This monthly Pest Control Service is highly recommended for all restaurant and food establishments. Businesses who are actively receiving supply shipments. Pest are know to hitch a ride in! We stop them before they invade! Four times a year is our comprehensive peace of mind Pest Control Service Program for homeowners and businesses performed every three months. We rid your home or office of the most common pests; roaches silverfish, spiders, and ants (excluding carpenter ants). This advanced service provides for treatment on the interior as needed with a special emphasis on the exterior perimeter to prevent pest entry. Includes our unbeatable 100% guarantee for 90 days from the date of each quarterly service. 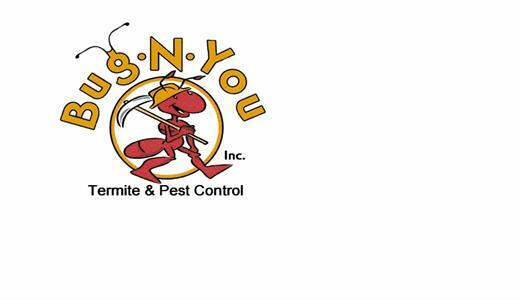 Our annual Pest Control Service Program provides convenient once a year service. We rid your home or office of roaches, silverfish, spiders, ants (excluding carpenter ants) earwigs, centipedes, scorpions and rodents. Our highly trained service technicians carefully treat both the structure’s interior and exterior to keep pests out. Includes our unbeatable 100% guarantee for 365 days from the date of the initial service. This new product will save you Real Money! Applying our treatment will enhance your water quality, use less chemicals, reduce pump running time. No more eye & skin irritation. Order your Swimming Pool Inspection today. Our WDO Inspection is a peace of mind for all buyers purchasing a home or building. For more information, visit our link. Order your WDO Inspection today. We can schedule your Inspections & Treatments with one click. Utilizing our order forms we have a complete referral network ready to serve you!